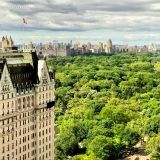 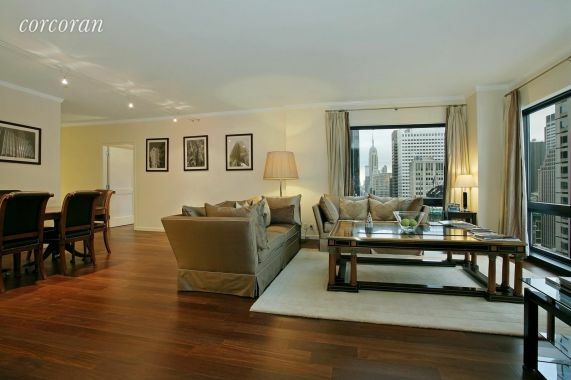 Exquisitely furnished and renovated home with Central Park views at Trump Tower available for immediate occupancy.Move right into this stylish 2 bedroom, 2.5 bath rarely available corner G line apartment with awe-inspiring views of Central Park and Manhattan. 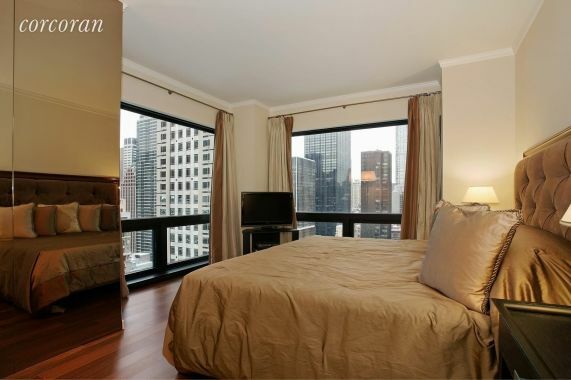 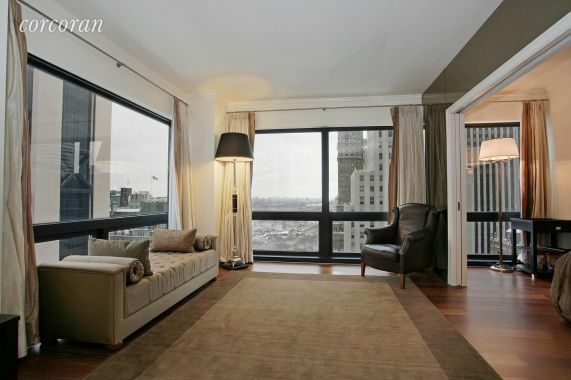 You will be transported into a white glove service experience in the heart of Midtown. 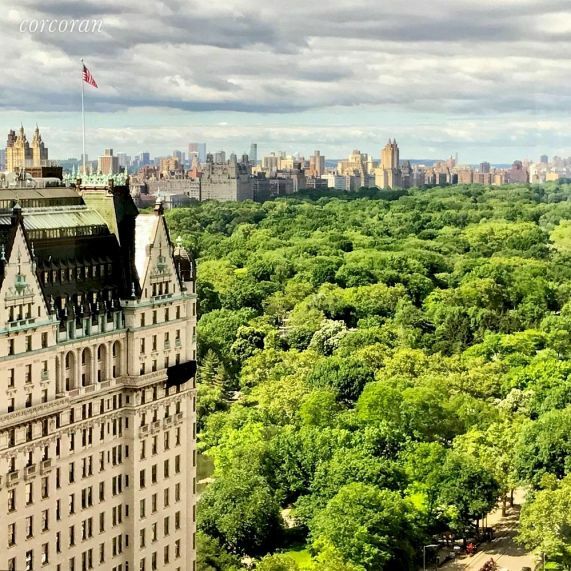 Special features at 721 Fifth Avenue condominium include a 2,500 sq ft Fitness Center overlooking Central Park, Concierge and everything for the individual with discriminating taste. 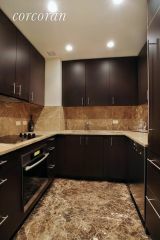 Available ASAP - 1 year Minimum per condo rules.